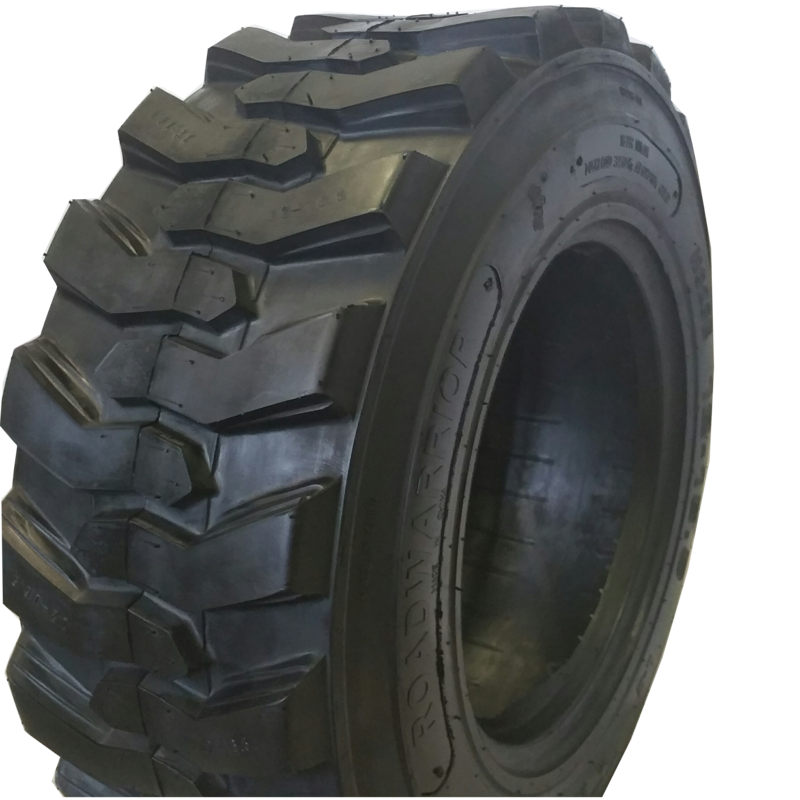 Increase your tire protection against punctures and cracks with the extra sidewalls on Road Warrior Skid Steer Heavy Duty Tires. They feature bead guards to protect against punctures on the treads. 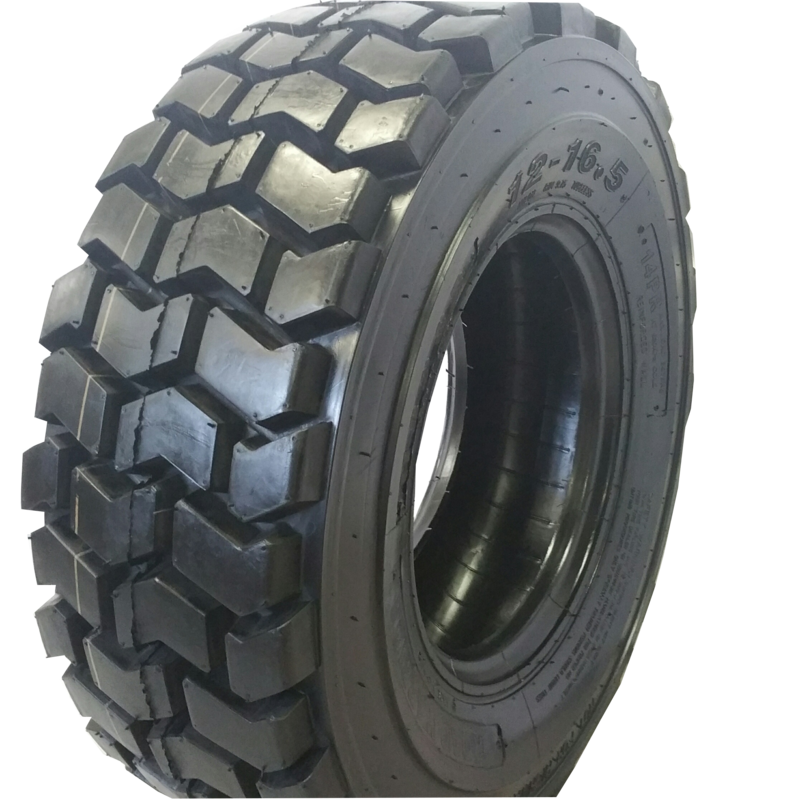 Combining superior quality, self-cleaning rubber and a higher ply rating (12 and 14 ply) these tires are ideal for long, rough applications including rental, construction, snow removal, buildings and grounds upkeep, landscaping, and industry. Strong, durable tread compound resists chunking and separating. 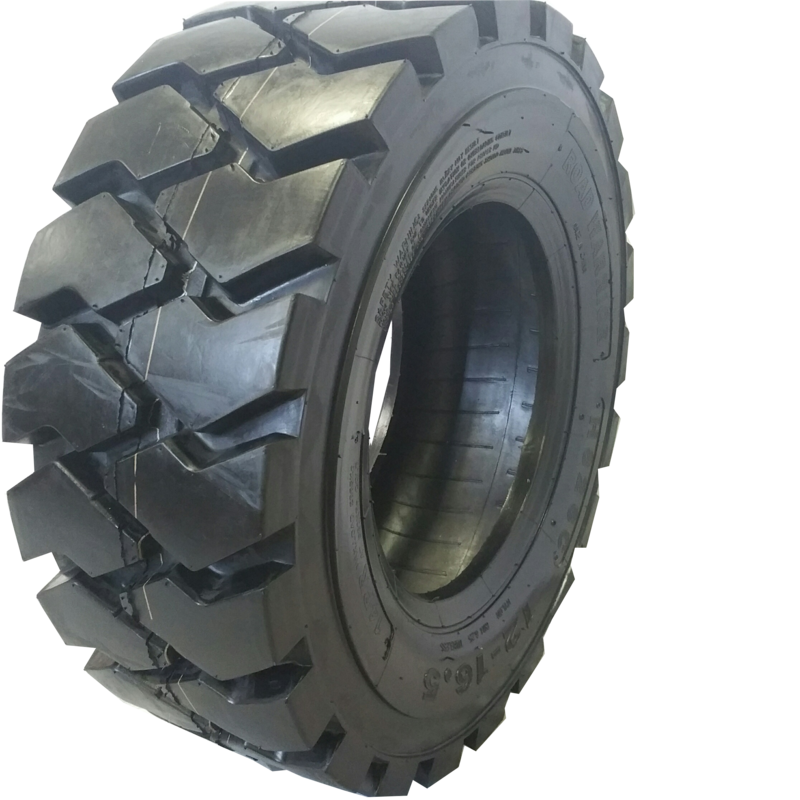 Skid Steer 3-step tread design maximizes traction with efficient self-cleaning when operating.